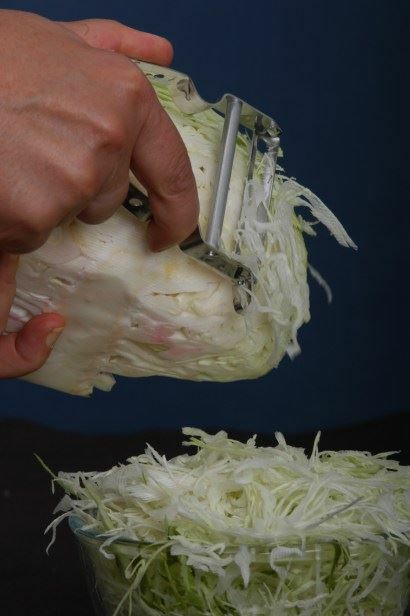 Our main business is the "Dinki-Di Peeler & Slicer" which features the serrated double edged blade. We demonstrate the numerous applications of this clever little product to anyone who will look, listen and learn. It will shread cabbage, slice cheese, peel tough pumkin, soft tomato and everything else in between. It will slice onions, peel them as well, slice garlic, cucumbers and carrots. 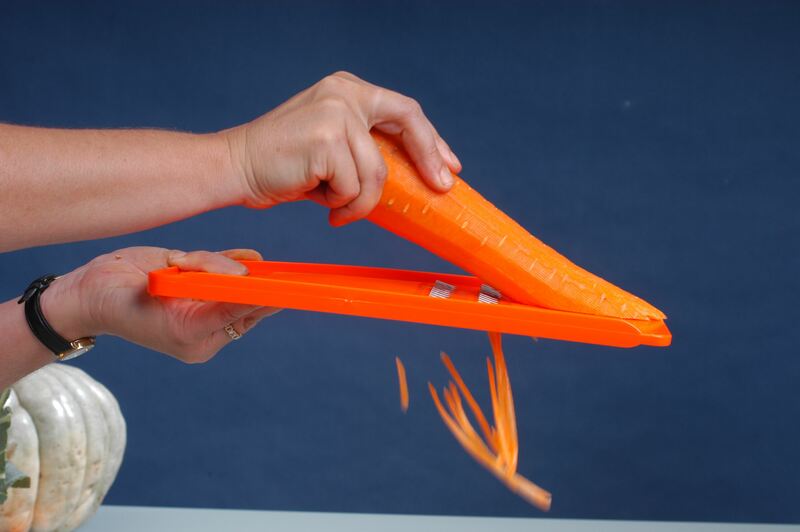 Our peeler has a few supporting products such as vegetable slicing boards- 4mm and 2mm thick, also strip slicers for fine julienne carrots and safety handles. 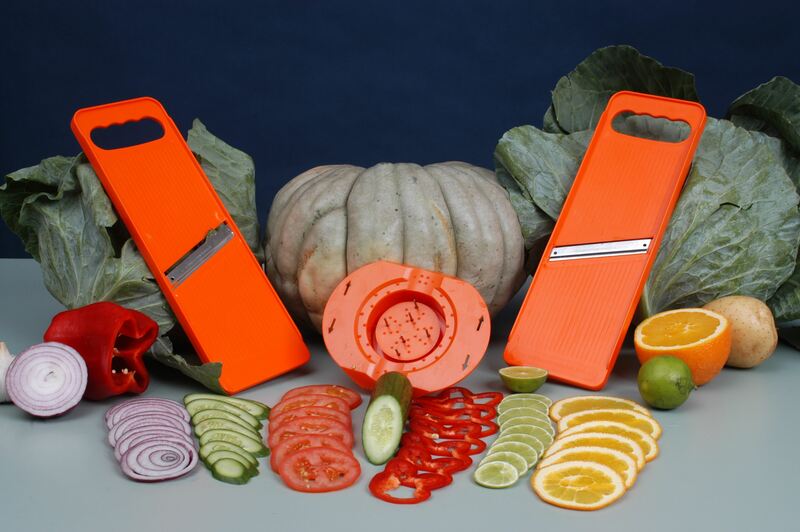 We also have a V Slicer set which does big chips too! 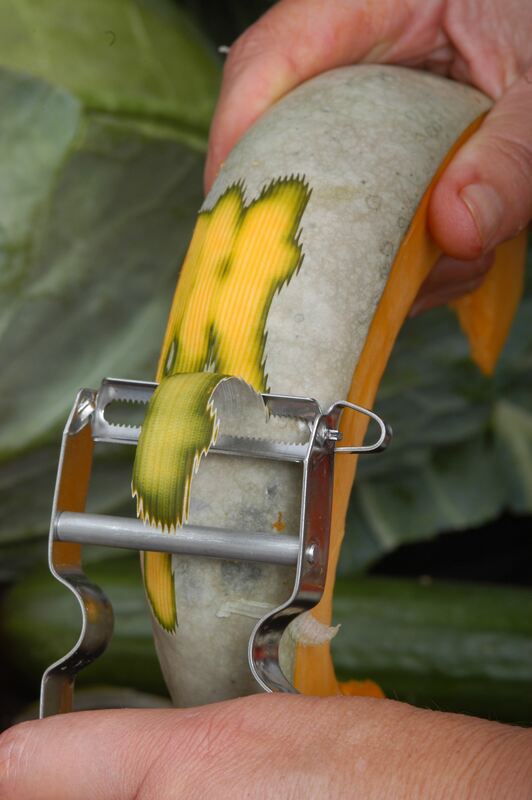 There are other clever little tools such as spiral cutters and garlic peelers which have to be seen to be believed. * This store trades on a casual basis. Please contact for next trading dates.